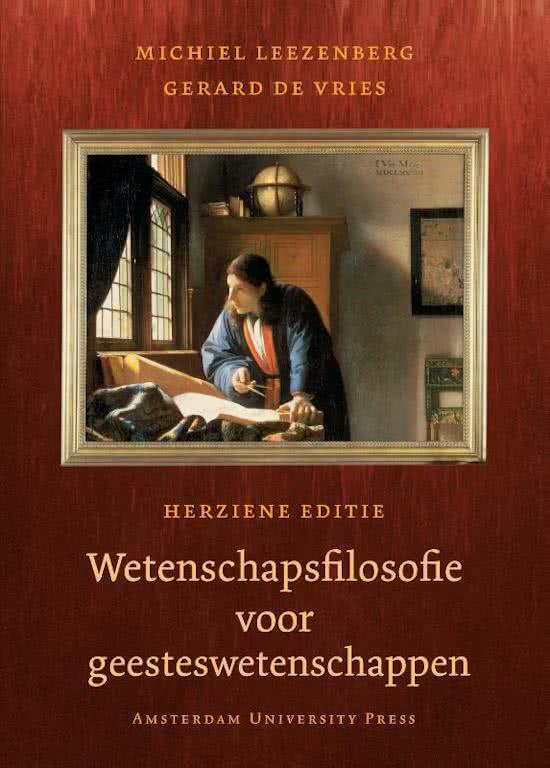 Wetenschapsfilosofie H8 t/m H14 Summary of Chapters 8 t / m 14 of the book's philosophy of science for the humanities "revised edition, with at the end of each chapter, a table with a keyword as a mnemonic or -uitspraak for each philosopher. On this page you find summaries, notes, study guides and many more for the study book Wetenschapsfilosofie voor geesteswetenschappen, written by Michiel Leezenberg & G. de Vries. The summaries are written by students themselves, which gives you the best possible insight into what is important to study about this book. Subjects like & wetenschapsfilosofie geesteswetenschappen samenvatting will be dealt with.